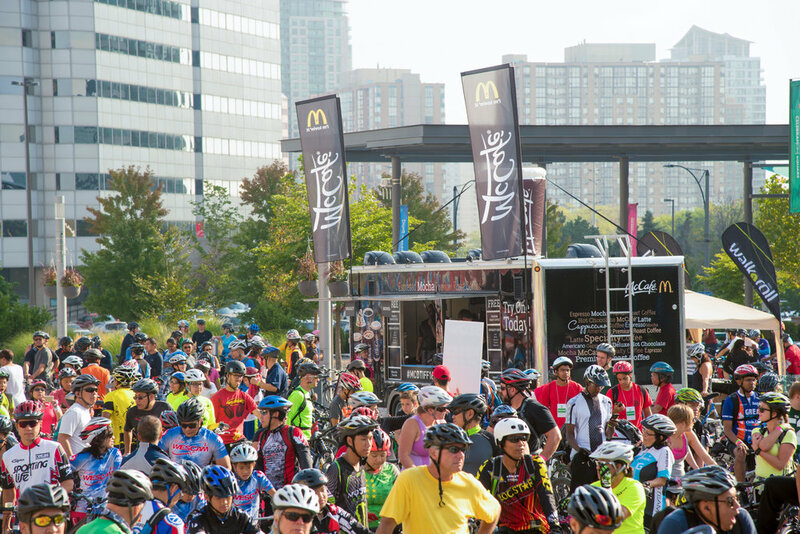 Join us on Sunday, September 16th to celebrate the 11th anniversary of Tour de Mississauga. 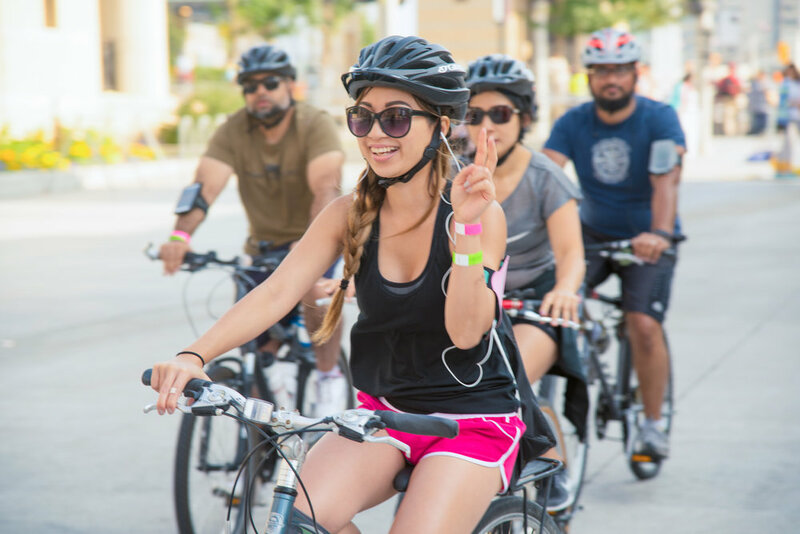 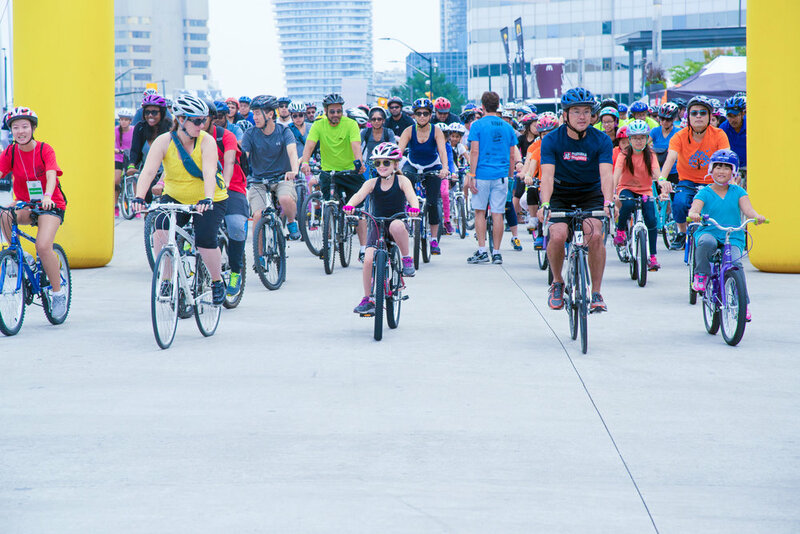 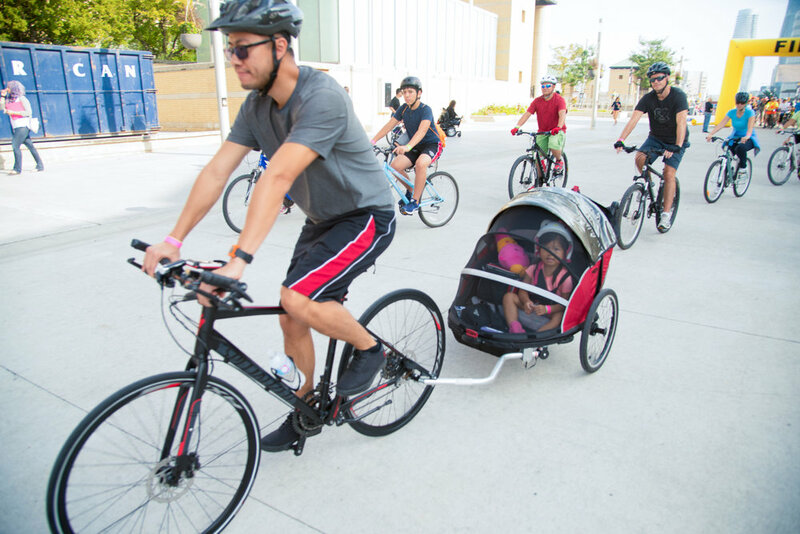 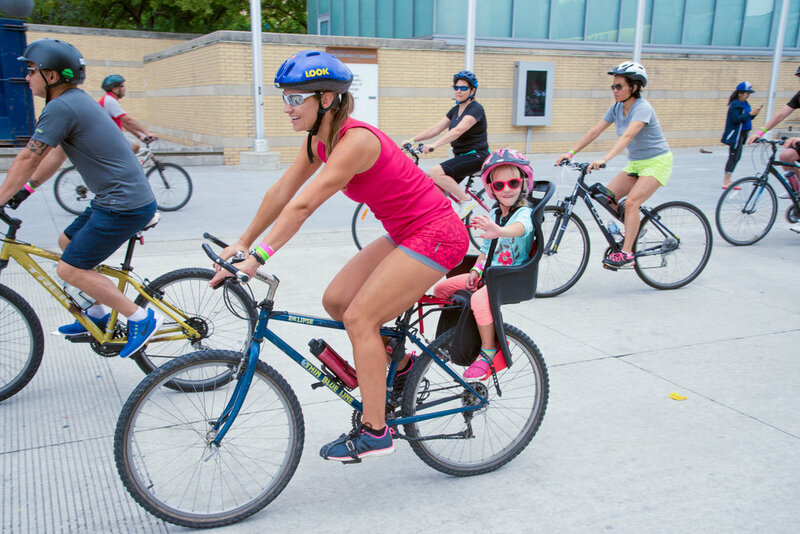 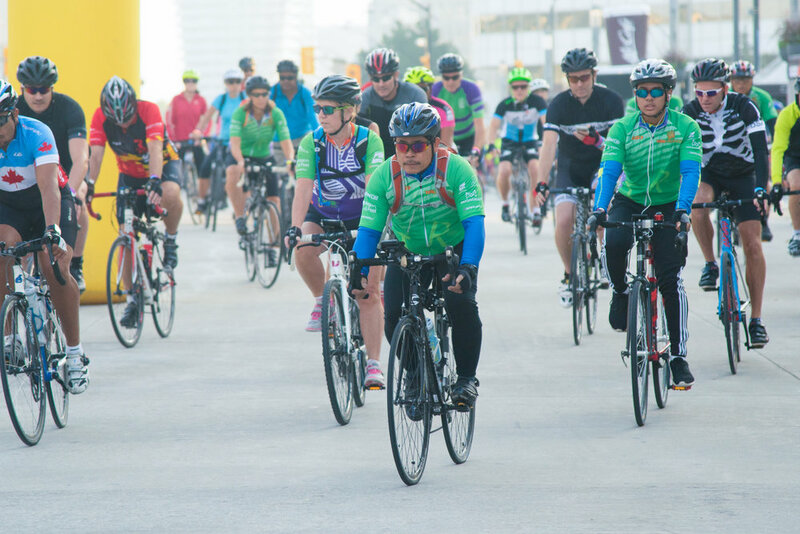 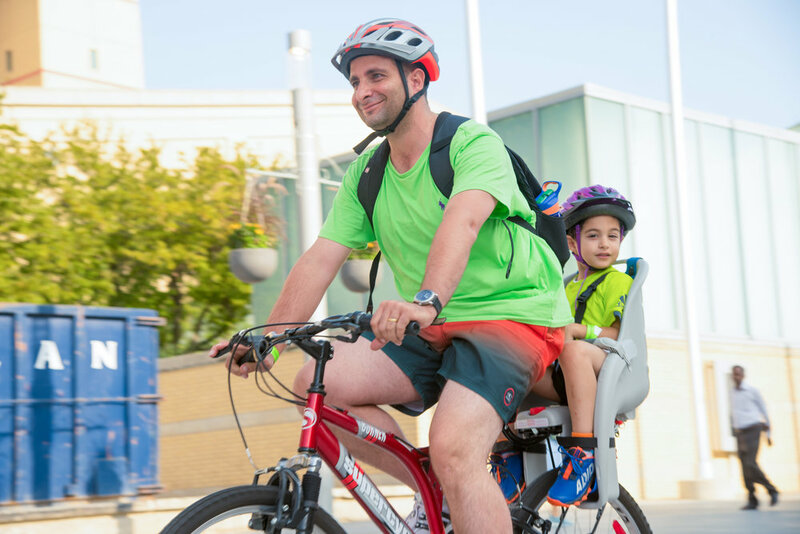 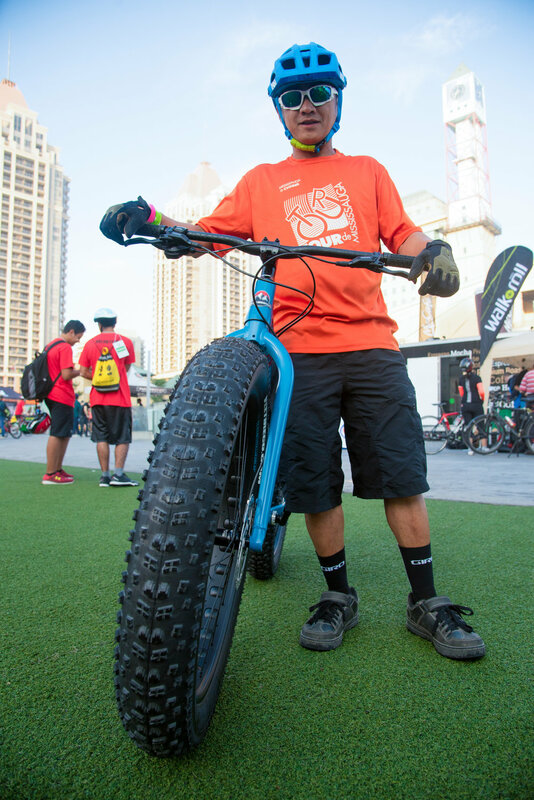 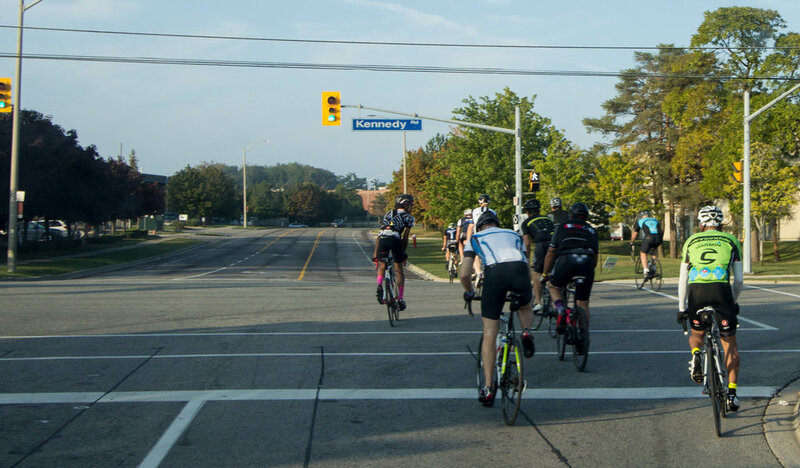 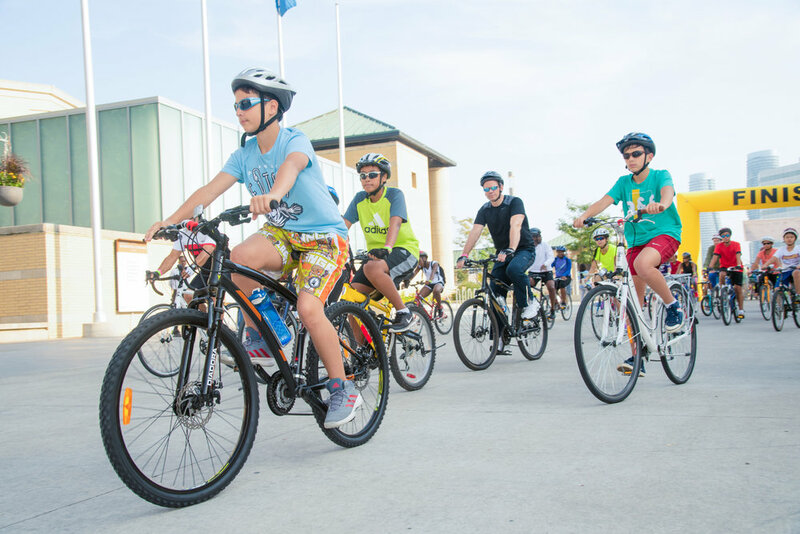 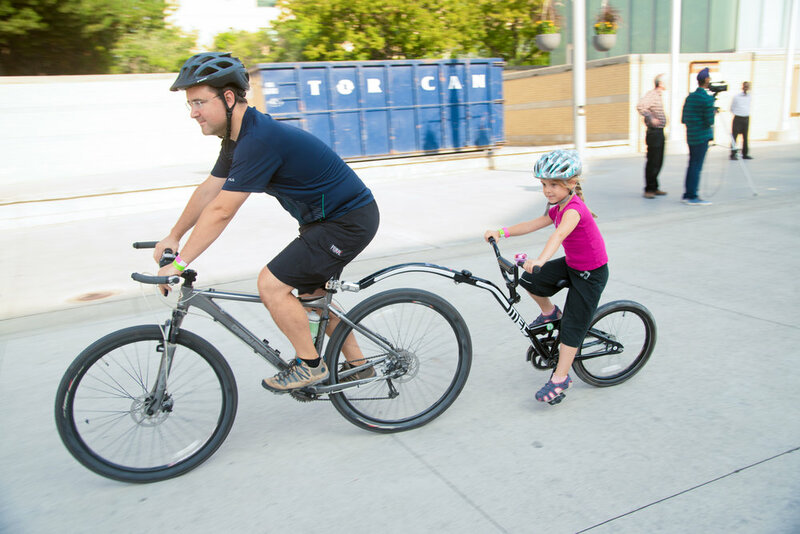 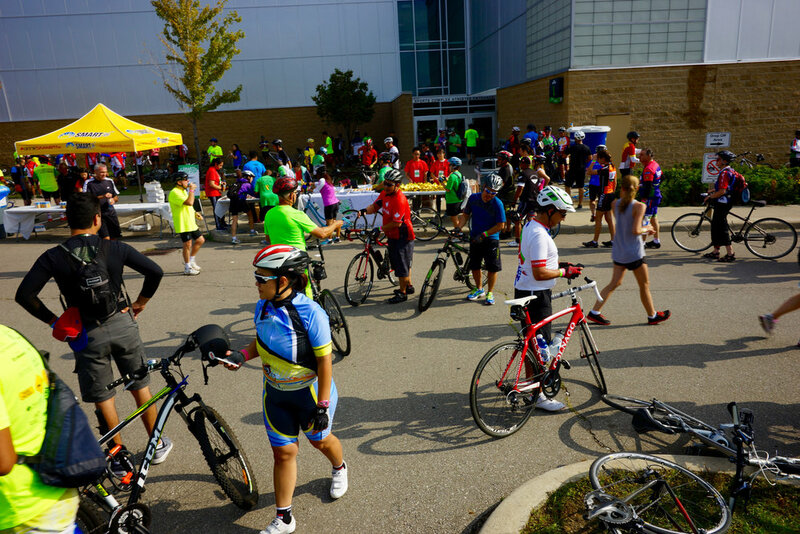 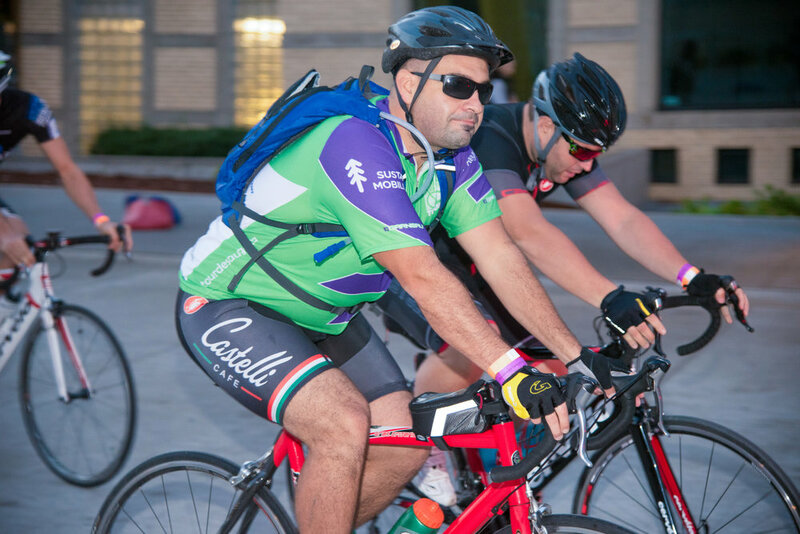 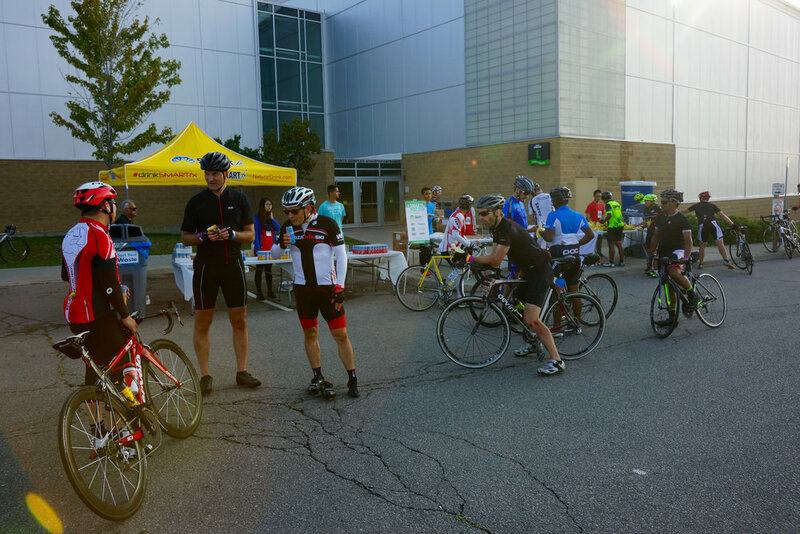 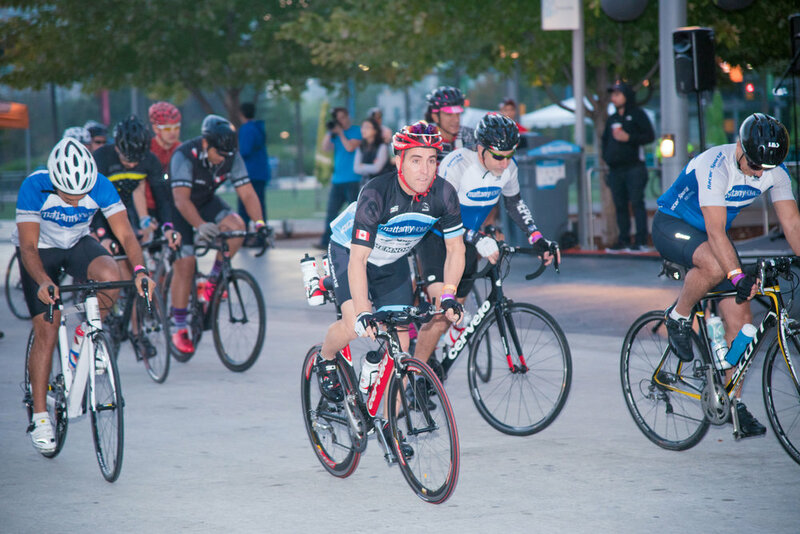 Over the last eleven years, Tour de Mississauga has grown into one of Ontario’s largest community cycling events, bringing together thousands of Mississauga residents, families and cyclists to celebrate cycling in the city. 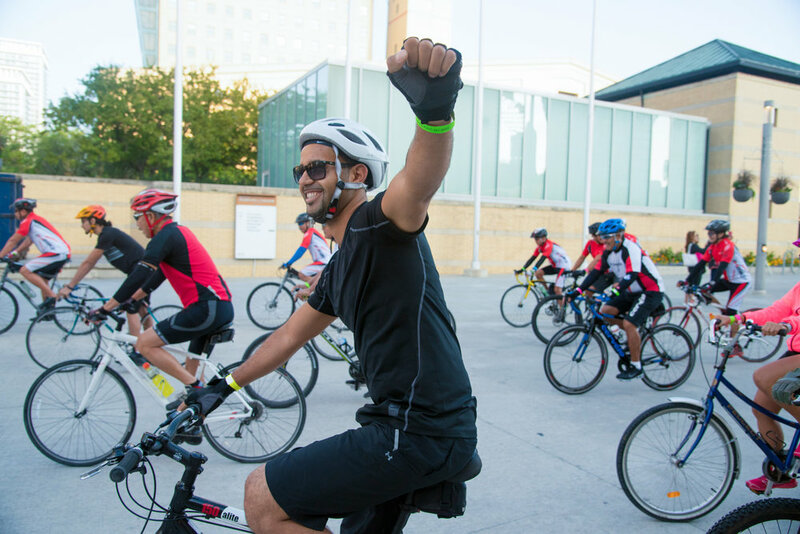 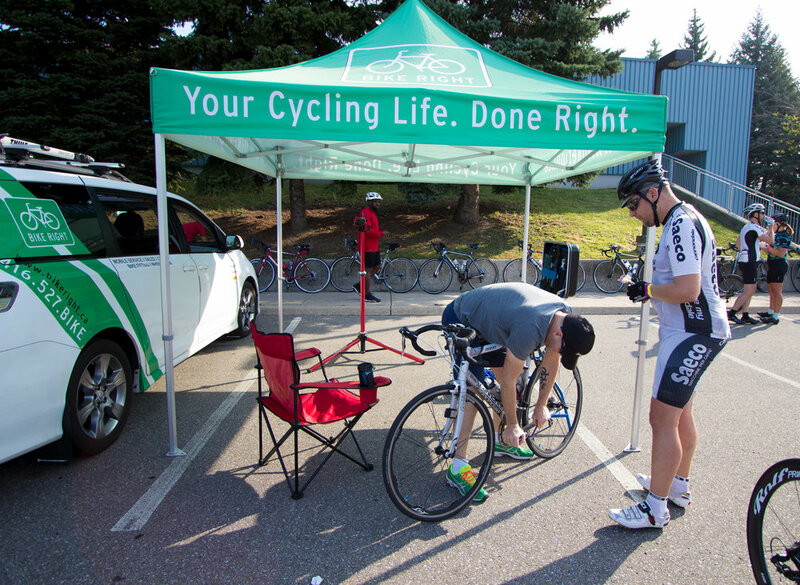 Registration for Tour de Mississauga is now closed. 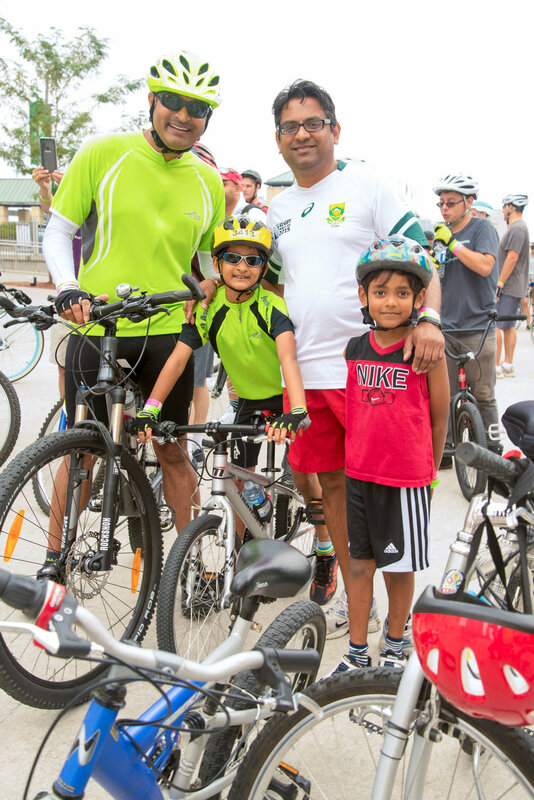 Thank you to everyone who registered for the event. 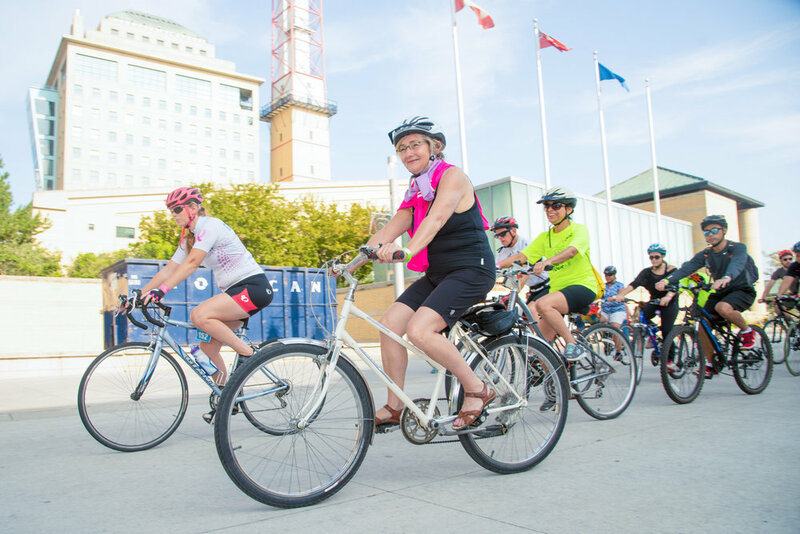 We look forward to seeing you on Sunday, September 16, 2018. 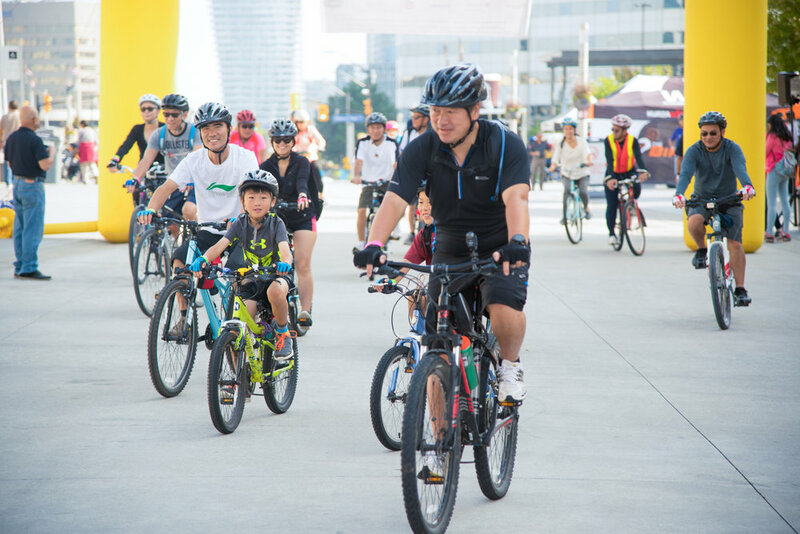 2018 will be the 11th anniversary of the Tour de Mississauga! 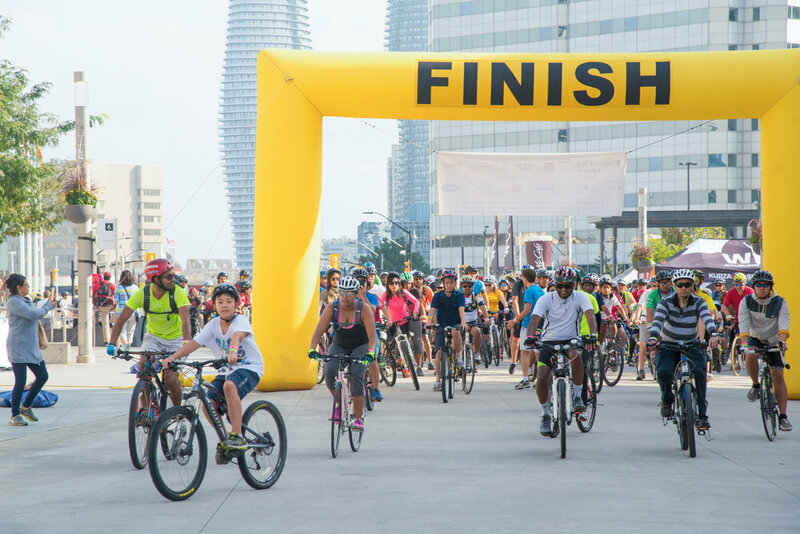 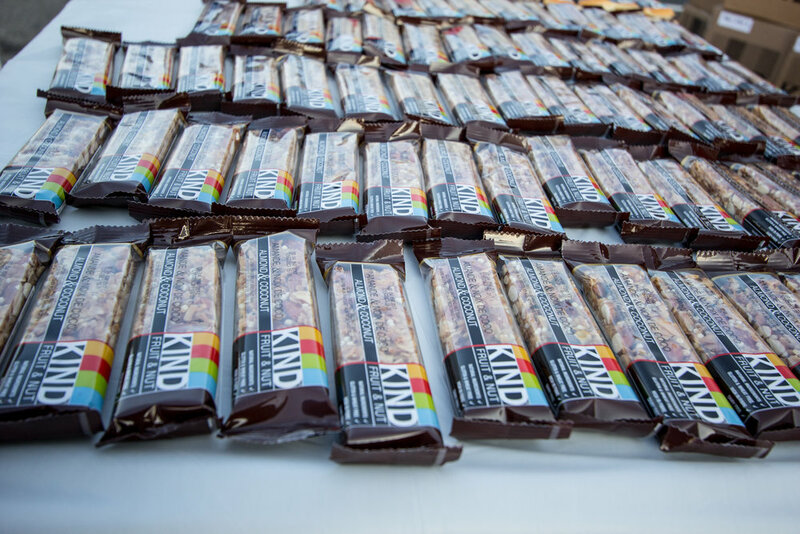 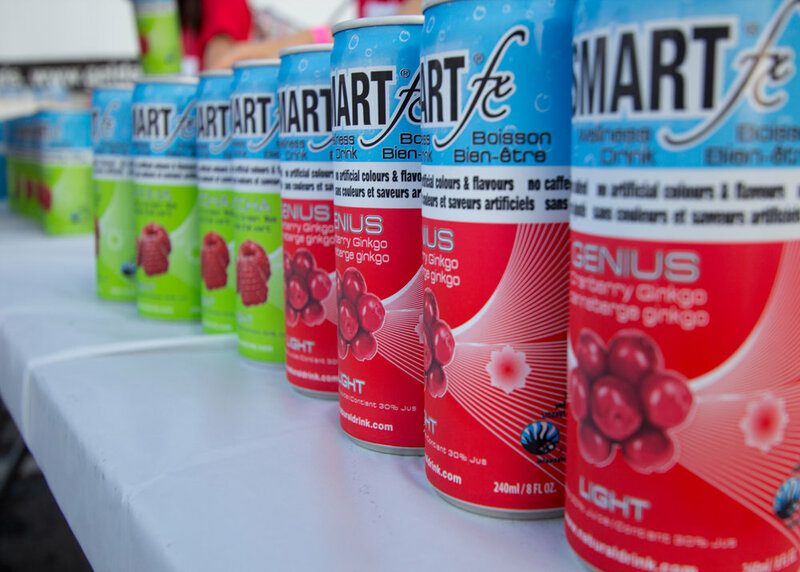 This year’s event will feature four distances: 5K, 10K, 25K and 50K, additional police support, improved routes and a complimentary ice cream for all participants at the finish line festival.